Improvements in health services require continual attention and dedication to ensure proper care and treatment for citizens. 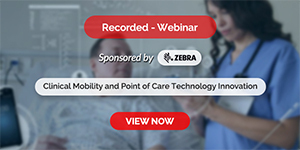 To support this endeavor, professionals rely more and more on the application of information systems and technologies to promote the overall quality of modern healthcare. 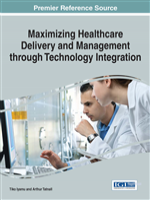 Maximizing Healthcare Delivery and Management through Technology Integration is an authoritative reference source for the latest scholarly research on the integration of ICT within the health services sector. Featuring comprehensive coverage on a range of topics from technical and non-technical perspectives, this book is an essential reference source for IT specialists, professionals, managers, and students seeking current research on the growing relationship between technology and healthcare. This book has a wide and comprehensive coverage of topics like Data Acquisitions and Measurement, Decision Support Systems, Emergency Department Information Systems, Hospital Information Systems, Intelligent Risk Detection, Mobile Devices, Rabies Surveillance Systems and RFID Technology.